There are cards that I would like to test and there are cards that I would love to test. 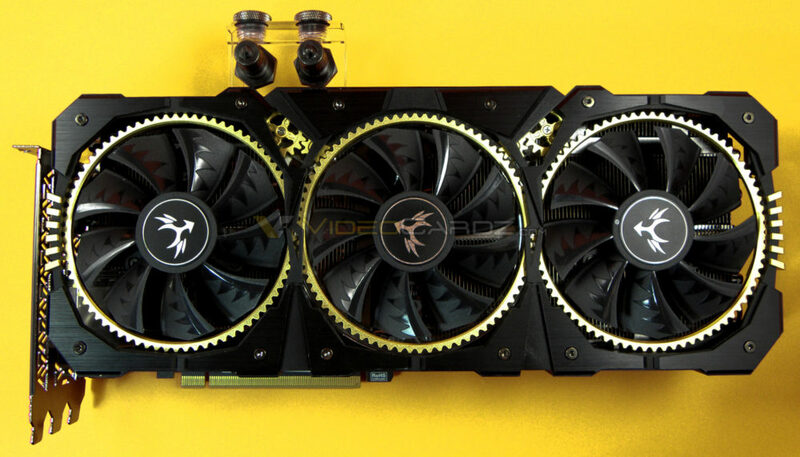 KUDAN is one of the most expensive and hardest to find graphics cards in the world. It took me few months to convince Colorful to send one of these cards for this review. Two weeks ago, the package arrived. No marketing materials were provided for this review, no one told me what to do with this card and how to test it. This review is my take on the KUDAN series. Let’s start with the basics. 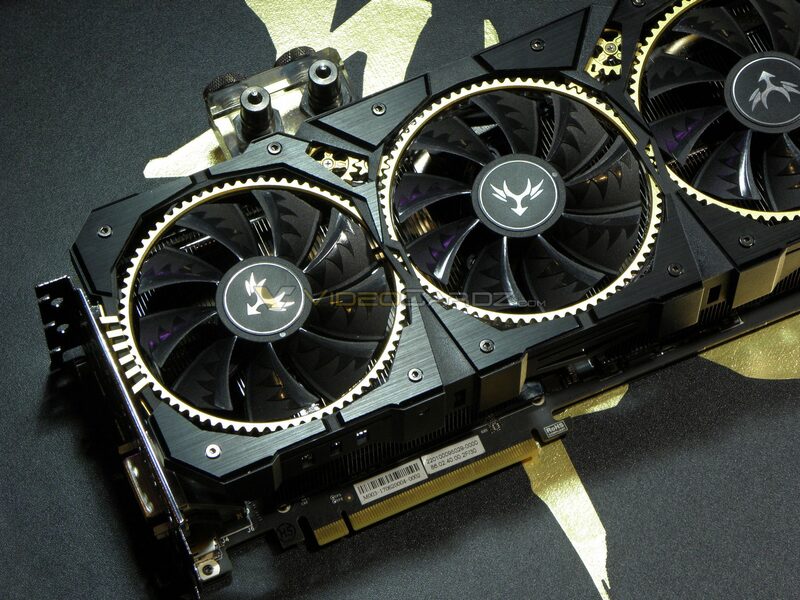 This model is Colorful’s fastest graphics card (ever made). It was released few months after Founders Edition and it is only available in China (if you are lucky to find it). This card is very expensive, it costs around 1599 USD, that’s more than twice as much as GTX 1080 Ti FE. The iGame 1080Ti Kudan comes with Pascal GP102-350 GPU packed with 3584 CUDA cores. KUDAN ships with 11 GB of Micron GDDR5X memory across 352-bit interface. There are manufacturers who guarantee 2025 MHz clocks for overclocking. KUDAN ships with this frequency out of the box. 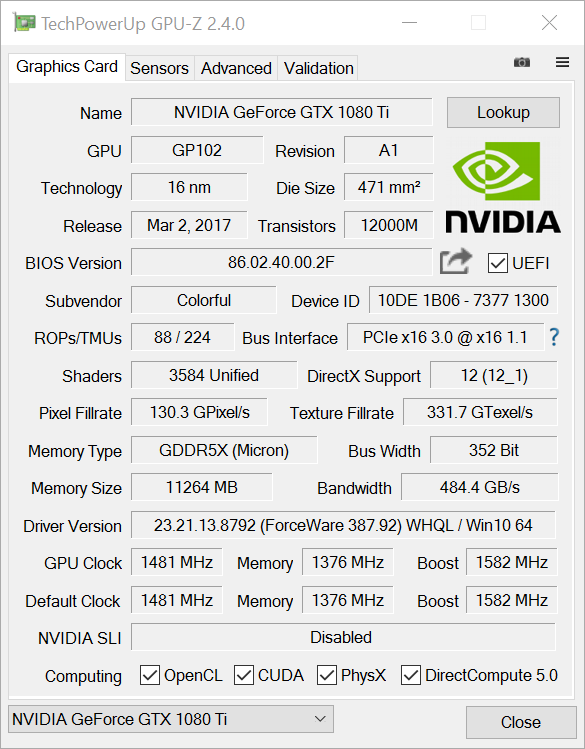 Of course, don’t just take my word for it, take a look at the following chart listing the fastest GTX 1080 Ti models from all major manufacturers and later in this review, detailed frequency analysis. KUDAN does not have three or four 8-pin power connectors. There is no need. Two connectors are more than enough to fit into NVIDIA’s power limits. By default, it has a TDP of 330W. The clock speeds of 1652 and 1785 MHz (base and boost respectively) are the highest clock speeds for custom GeForce GTX 1080 Ti.